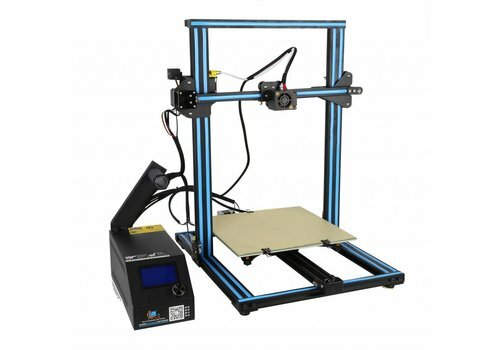 The new BCN3D Sigma R19 is the latest 3D printer from the Spanish BCN3D. 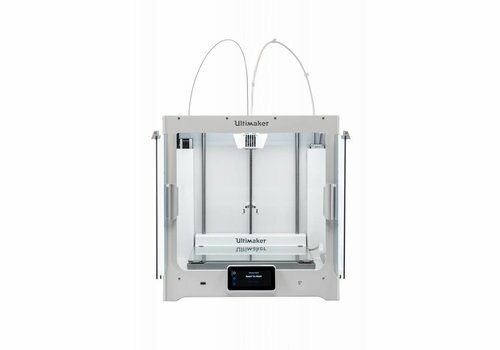 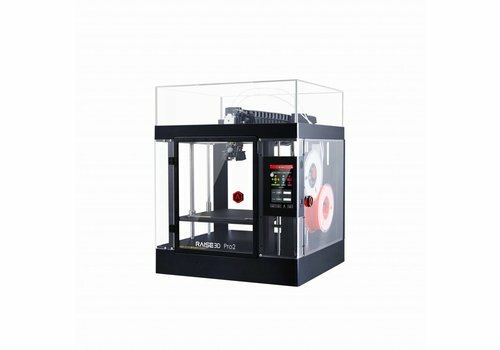 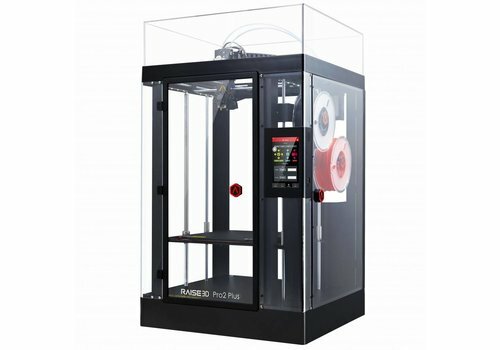 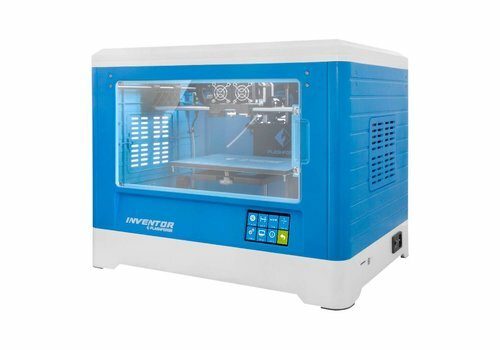 A professional 3D printer that effortlessly prints any object in high resolution. 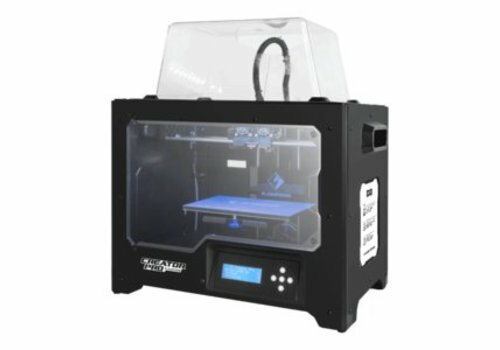 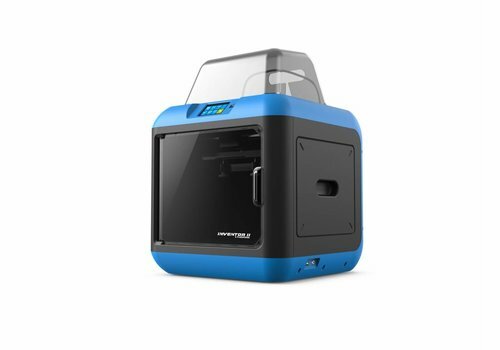 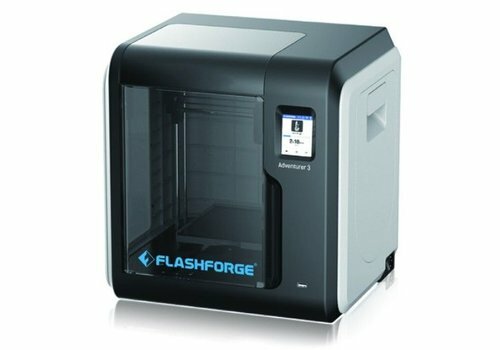 The Flashforge Finder makes starting with 3D printing easy. 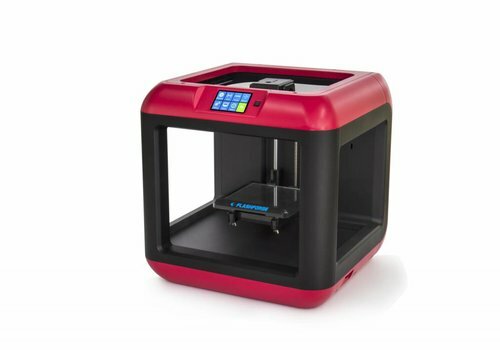 This PLA printer is ready to go in a jiffy.